A scientifically formulated substrate from natural soil sintered into a porous and granular structure with excellent filtering power. 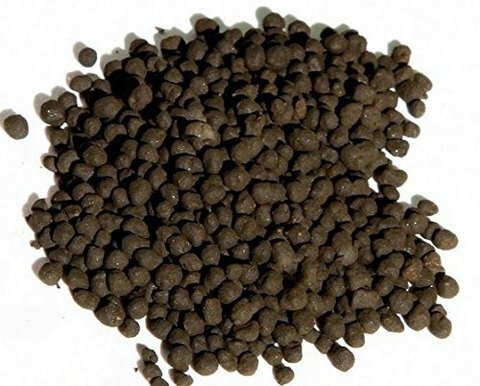 Sintered with organic acid; suitable fro shrimp, fresh water fish, and plants. 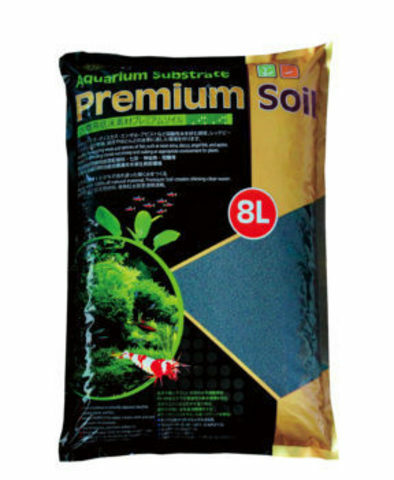 Helps maintain stable, healthy, and clear water for long period of time. Lowers PH/KH of the water; creates weak acid and soft water environment.